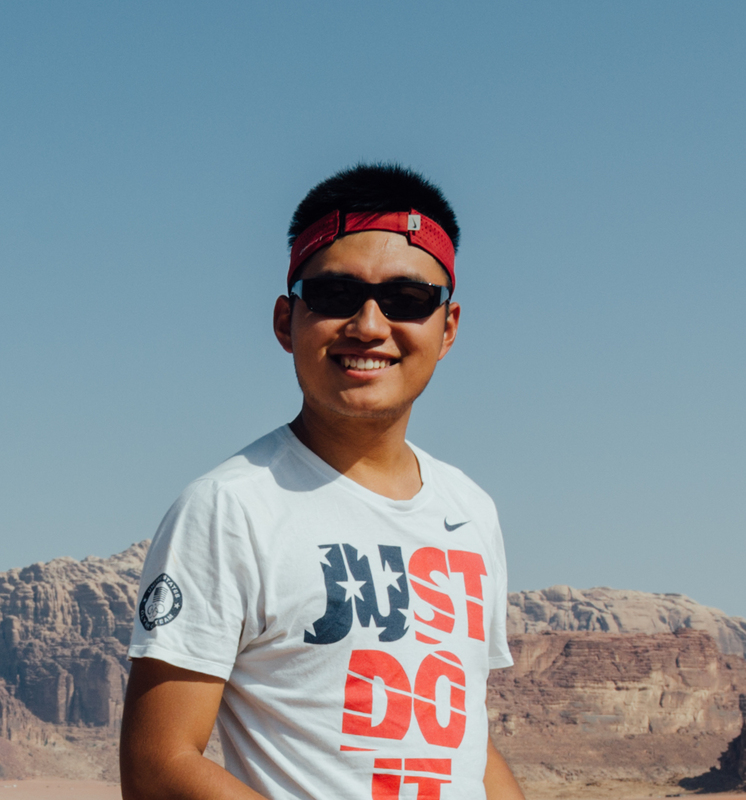 I am currently a second-year Ph.D student in Scalable Analytics Institute (ScAi), Department of Computer Science at University of California, Los Angeles. My advisors are Yizhou Sun and Wei Wang. Before coming to UCLA, I graduated in 2017 from Department of Automation, School of Information Science and Technology, Tsinghua University. [2018.6] Start my summer research internship at NEC Labs America (Princeton) with my mentor Lu-An Tang. [2017.9] PhD student at UCLA. Go Bruins!